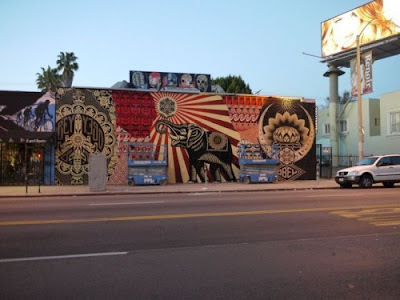 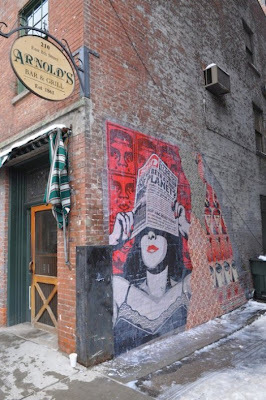 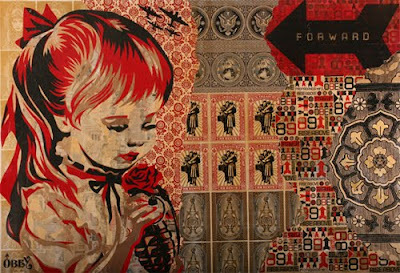 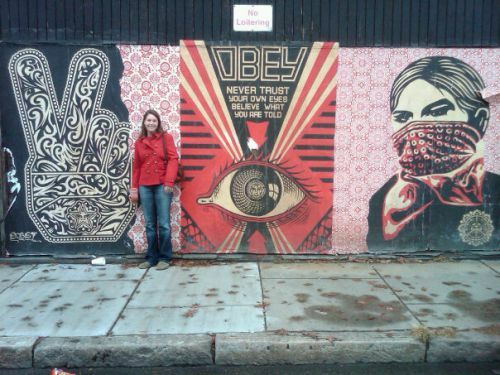 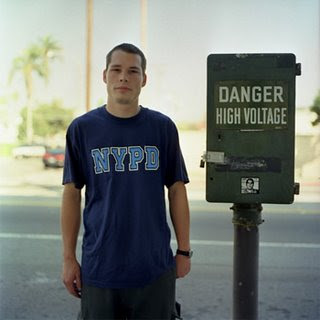 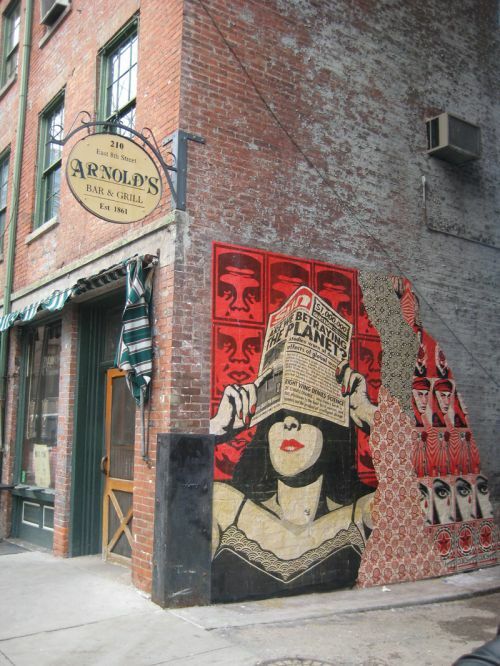 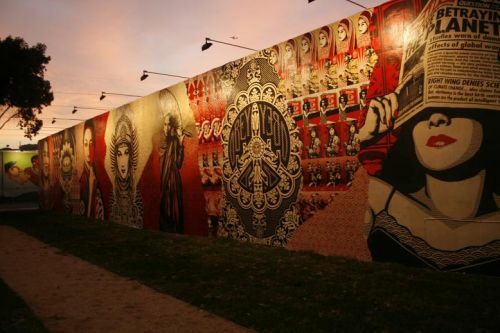 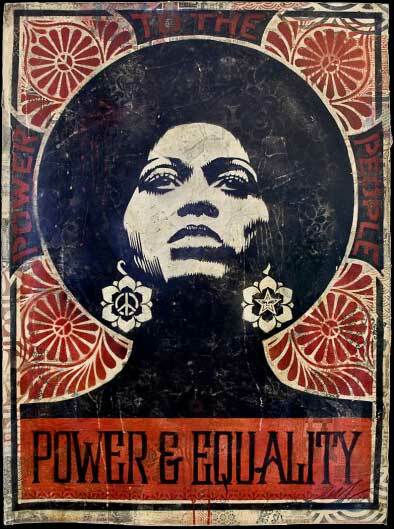 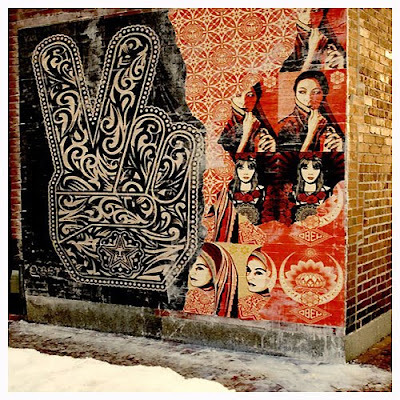 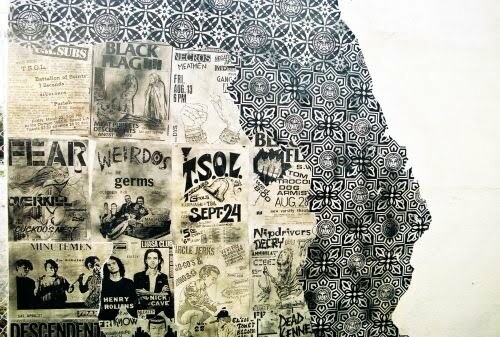 ABOUT: Armed only with a few sheets of Xeroxed sticker paper, artist Shepard Fairey began his art career on the street poles and abandoned buildings of Providence, Rhode Island. 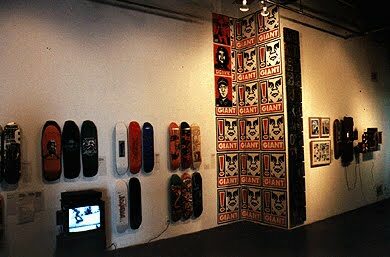 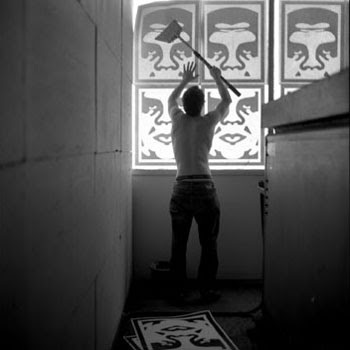 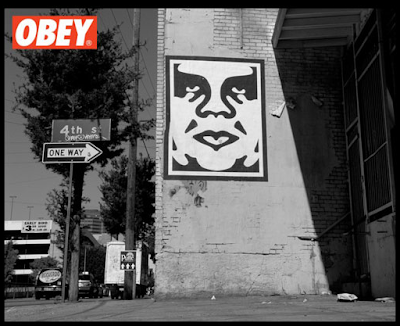 (RISD grad’92) In the process, he created an artistic phenomenon, as his “André The Giant Has A Posse” sticker campaign evolved into an iconic image known as “Obey Giant,” propelling him to cult-like status. 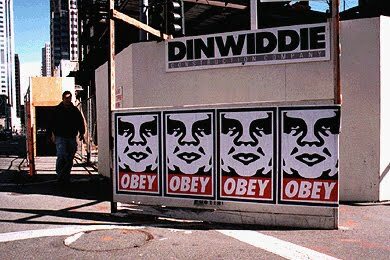 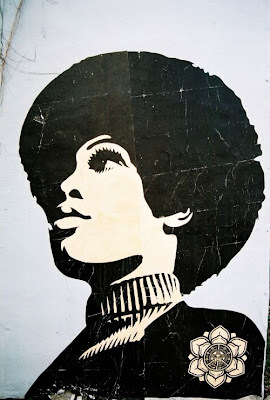 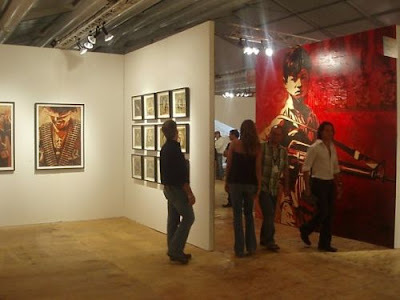 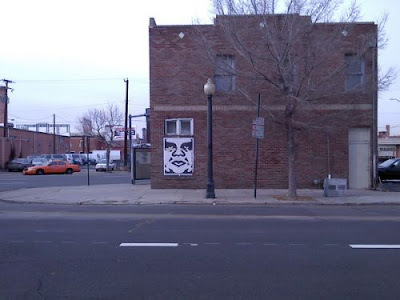 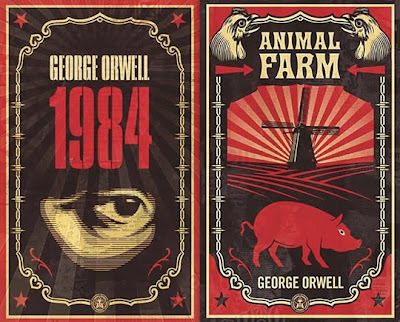 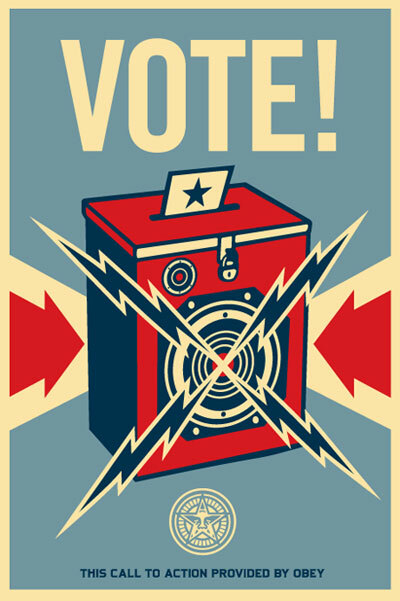 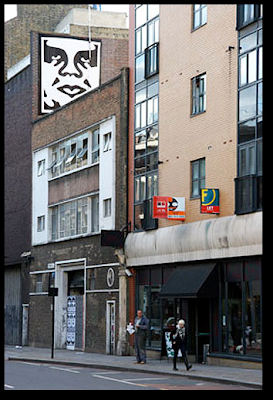 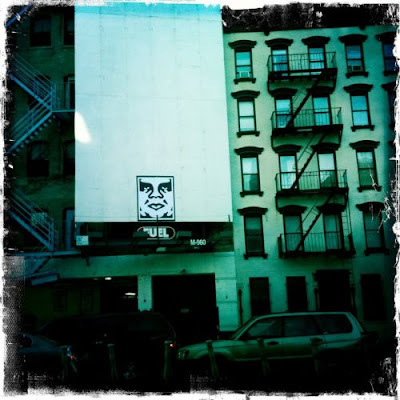 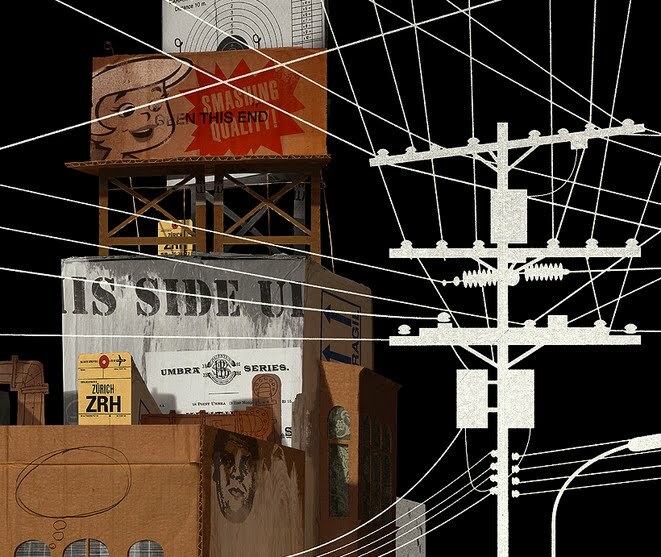 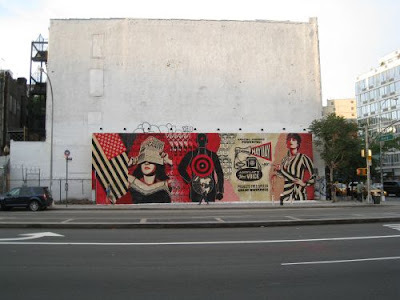 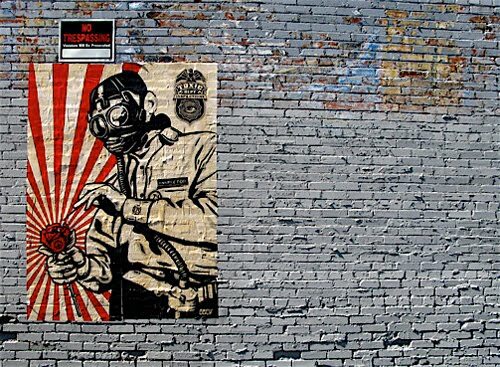 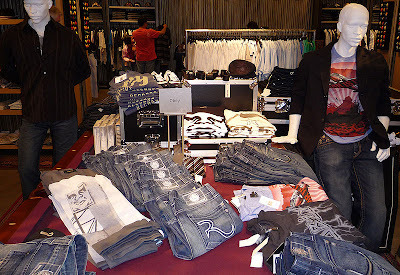 Shepard used the image in his politically driven work for nearly 20 years, making it hard to imagine that he’d ever be known as anything but the “Obey Giant” guy. 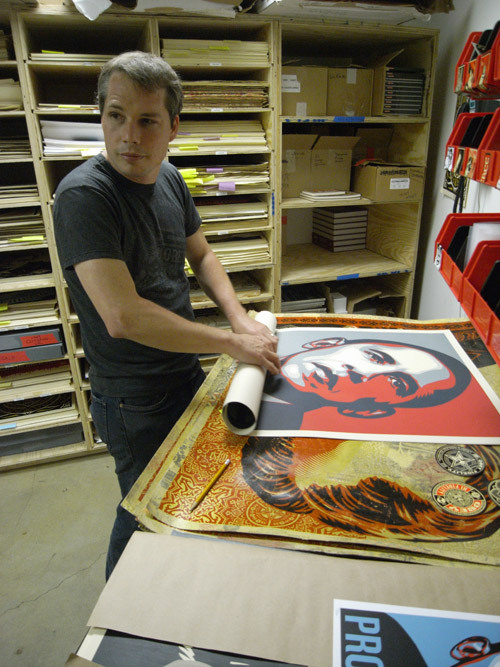 But then in 2008, Fairey created a poster of a Senator and presidential hopeful from Illinois. 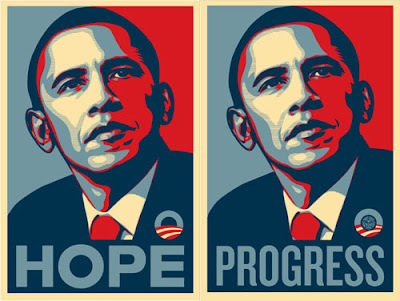 Today, that man sits in the Oval Office, thanks to a campaign that included Shepard’s now-famous blue-and-red “Hope” screen-print. And while Fairey takes pride in that project, it’s also drawn criticism, most notably in an ongoing battle with the Associated Press over image usage. 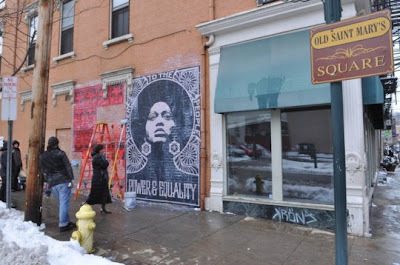 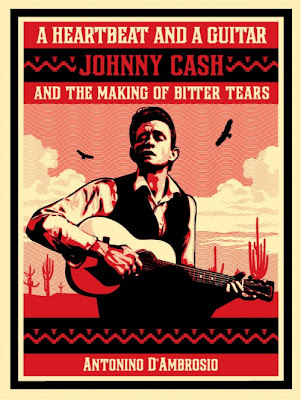 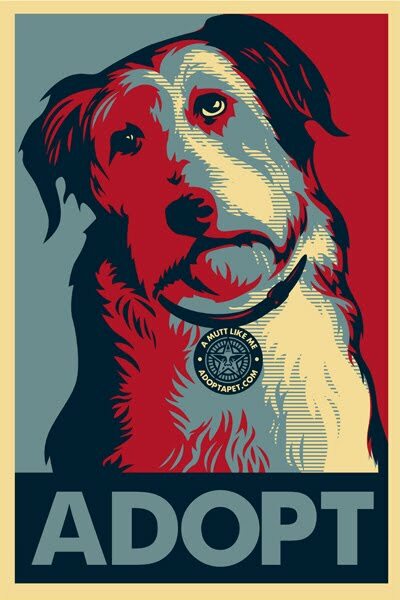 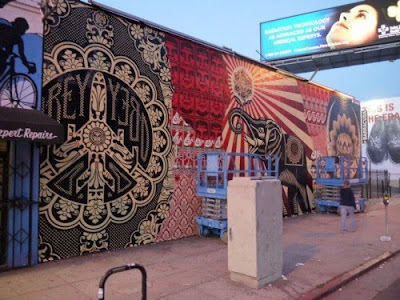 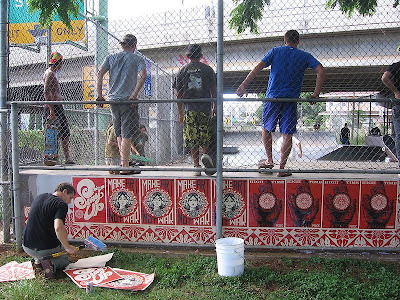 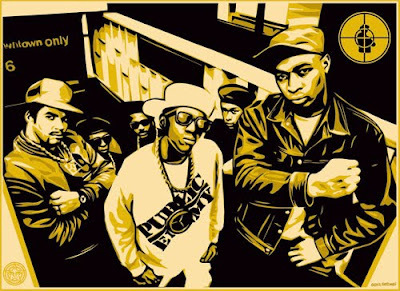 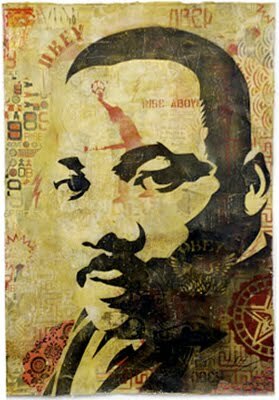 But with all the attention, good and bad, one thing is apparent: Shepard Fairey has a posse, and it’s growing. 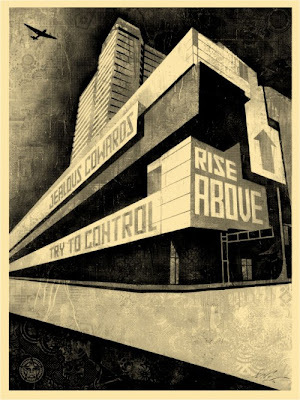 Fairey recently spoke to The A.V. 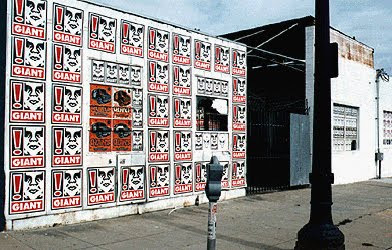 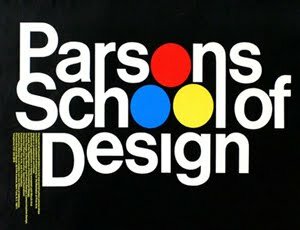 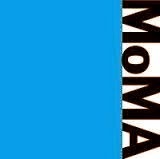 Club about intellectual property, getting arrested for art, a job offer from Hummer, and why some people love the underground for the wrong reasons.